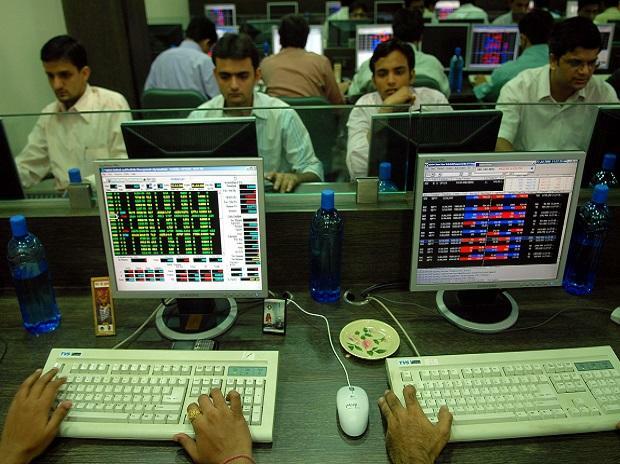 "Investors should look for the line up events in the Indian market for this week. Where, one should keep an eye on Nikkei manufacturing PMI on Tuesday, while related to banking industry one should look for RBI's monetary policy on Thursday. Auto stocks will be in focus as sales number is coming on this week," said Debabrata Bhattacharjee, Head of Research, CapitalAim.